As frequent visitors to Japan, and as very frequent onsen users, we are often asked by readers, are people with tattoos allowed in onsen in Japan? Or, if they can take onsen with tattoo, or are onsen tattoos allowed? We are also asked whether people with tattoos can enter a sento or community bathhouse. The answer is both yes, and no which I will explain. But let’s look at some details first. When people come to Japan, one of the most popular experiences is to bathe in the soothing hot waters of an onsen. 0.1 What is an onsen? 0.3 What is a sento? 0.4 Why were and are people with tattoos not allowed into onsen? 0.7 The Verdict: Are people with tattoos allowed in onsen in Japan? Onsen (温泉) is the Japanese word for hot springs; ‘on’ is warm, and ‘sen’ is spring. An onsen is defined as water, or water vapour, or other gas (excluding natural gas for which the main ingredient is hydrocarbon) that gushes out of the earth and meets or exceeds the prescribed amount of chemical components, or a spring with a water temperature of 25°C or greater. 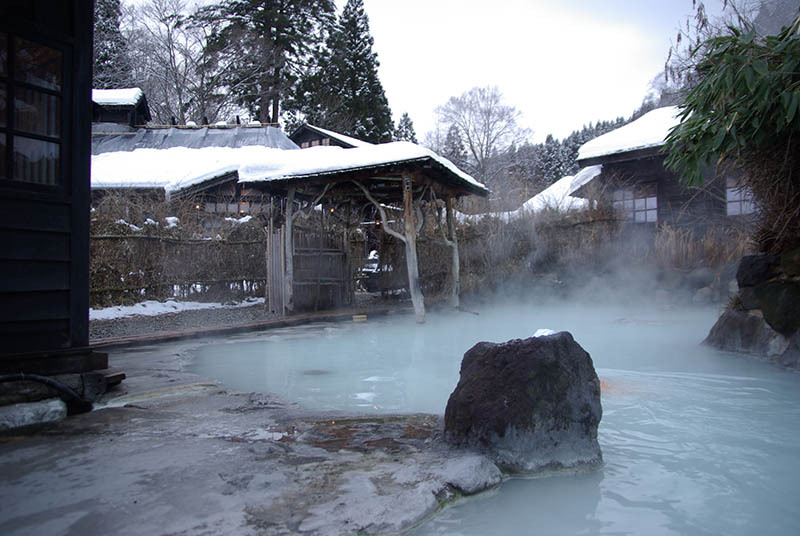 Source: Japanese Health & Research, in other words, onsens are geo thermally heated hot spring baths. It is believed that ancient hunters stumbled upon these bubbling sulphur-scented pools when pursuing wounded animals. The wounded animals would go to the hot springs seeking relief from their pain. Then the hunters, tired and often injured themselves, would also seek solace in the soothing thermal pools. Today, many onsen buildings still have statues of brown bears and white herons. Today, onsens still have these very soothing properties. The difference between onsen and sento is that an onsen is fed by natural geothermal springs while a sento uses heated tap water. 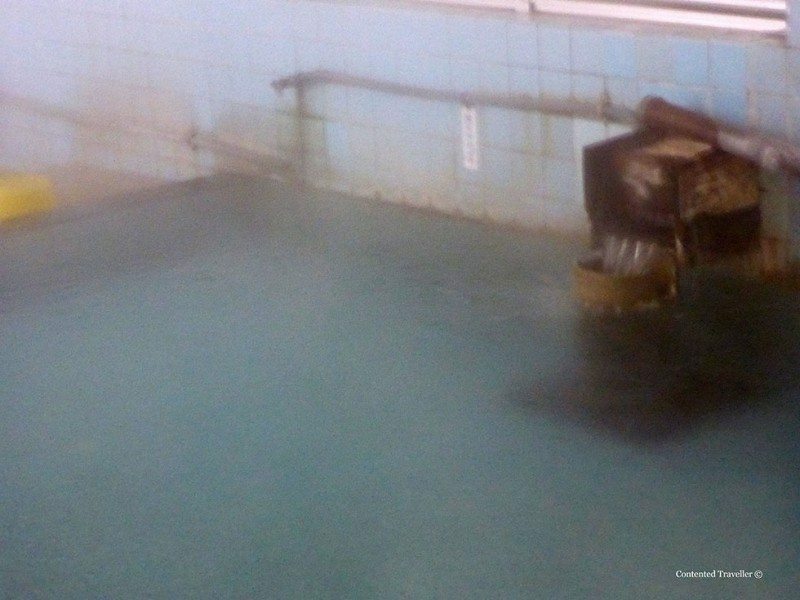 To maintain the distinction, there are legal restrictions on onsen requiring that they contain at least one of 19 specific natural chemical elements, like iron or sulphur. Why were and are people with tattoos not allowed into onsen? The historical background in that a tattoo, or Irezumi, which is a traditional style of Japanese tattooing, is associated with gangs, or with criminal groups. Irezumi or tattoos were popular in the Jomon-Yayoi period, and again in the Edo era. However, in the last Edo period, Irezumi or tattoos were inked on criminals as a sentence and to allow everyone to identify who were the bad guys. In the 7th century, the Emperor punished the criminal Hamako, Muraji of Azumi, with a tattoo rather than death. Irezumi was outlawed in the Meiji era and later. However, gangster members got Irezumi to show their power and their solidarity. The perception was that anyone sporting a Irezumi or tattoo was a member of an anti-social forces, and were denied entry to an onsen, which is an integral part of Japanese life. In other words, people with were tattoos were shunned by their families and the public and refused a place in society. Later, these criminals inked new designs to go over the punished tattoos, to signify that they belonged to a gang. Once they were made illegal, tattoos were embraced even more by those belonging to different gangs, and no more potent example exists that the yakuza, the Japanese mafia. It has been difficult for the Japanese people to disassociate between tattoos and illegal activity. This prejudice is most clear in public bathing facilities, where tattoos are generally still forbidden, although there is no official ban on them by the government. The Japanese Tourism Agency conducted a survey in 2015 with 3,800 ryokans or Japanese inns, throughout the country regarding their approach to allowing tattooed guests to use the onsen. The results were, 56 percent said they refuse guests with tattoos, while 31 percent said they do not, and 13 percent said they permit entry if the tattoos are covered. Not necessarily good news if you have tattoos and want an onsen. 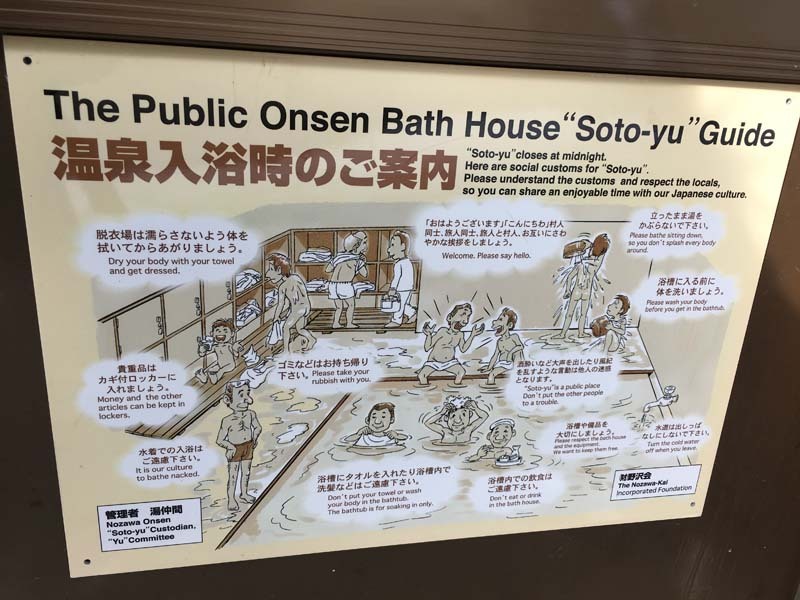 So, the public onsens in Nozawa Onsen are mostly tattoo friendly onsens, BUT, there are also private onsens in ryokans, traditional Japanese inns, and hotels, and these are NOT always tattoo friendly onsens. You have no choice but to ask, “Tatuu wa daijobu desu ka?” “Are tattoos OK?”, and hope for a yes. It is 50:50. 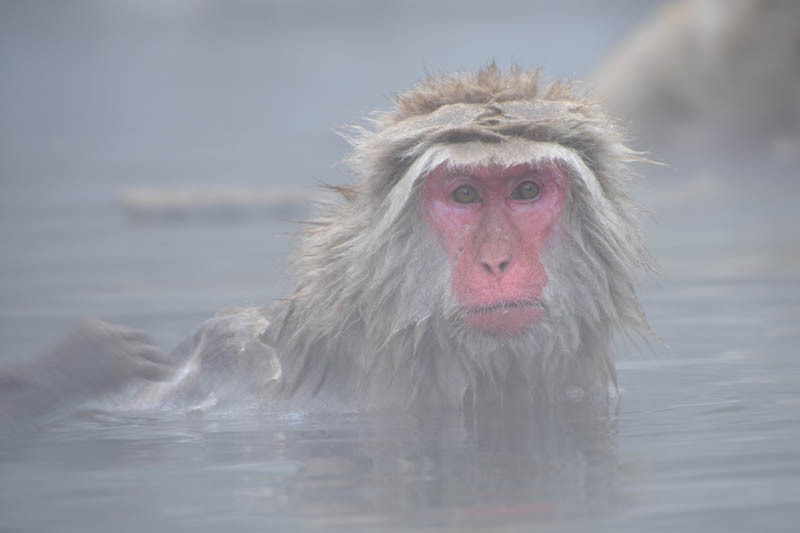 If this is the case, you can always walk around and look at the beautiful onsens in the village, or take a short trip to see the snow monkeys of Japan. 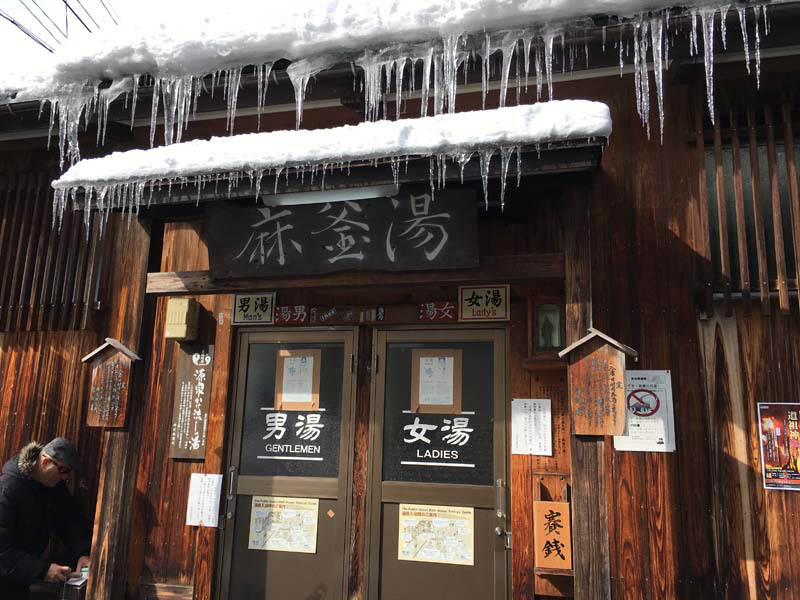 From talking to friends who ski in Hakuba, Shiga Kogen and Niseko, there has been a similar acceptance that many foreign visitors to Japan have tattoos, and can use the onsens. However, not all areas of Japan see these tourists regularly. So, the more off the beaten track you are, so to speak, the more unlikely you are to be allowed to have an onsen with a tattoo. Similarly, in Tokyo, it is a little hit and miss. While there has been more acceptance in a lot of areas, there is still that association with gangs, and particularly with Japan’s yakuza crime underworld. The Verdict: Are people with tattoos allowed in onsen in Japan? Assuming you get a yes answer to having an onsen while sporting tattoos, please read the following. Take off shoes inside doorway, before you enter the onsen zone. Walk into the little open area and remove all clothes. Don’t be modest there is absolutely no need whatsoever. Put shoes on bottom shelf. Grab a wash basin and small stool and take it to an available space near the taps around the sides of the onsen. Fill the basin with some water from the onsen, to help you get used to the temperature. Give yourself a good rinse. Now enter the onsen. They are very hot, so slide in. Then get out of the onsen and wash yourself – thoroughly – every nook and cranny. 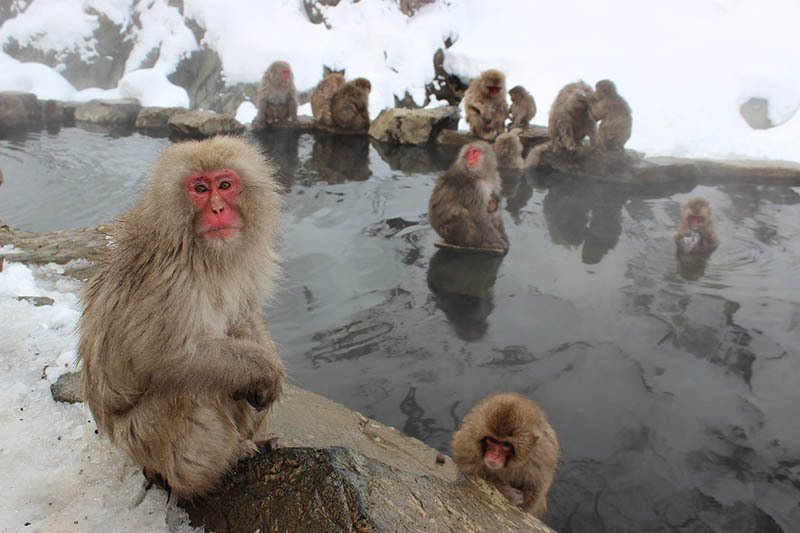 The locals will observe what you do, and you cannot enter the onsen if you are slightly dirty. So, go all out. Once you have rinsed off every one of the single soap suds you go back into the onsen, for a relaxing soak. Oh, the irony. The water can be around 40 degrees Celsius. 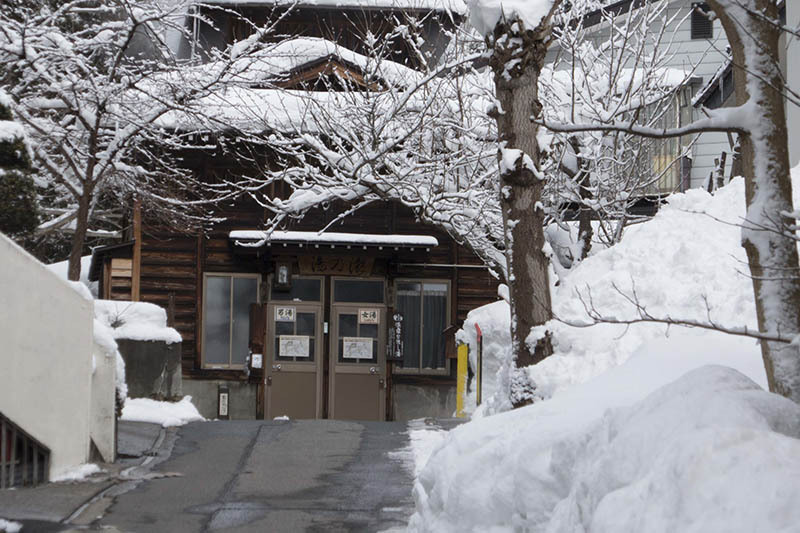 The higher up the onsen in Nozawa Onsen the hotter the onsen, as it is closer to the origin of the thermal springs. You can take your ‘clean’ washer into the onsen, but it can only be put on your head. DO NOT use it on your arm or another part of your body as I did, or you will get the crossed arms raised in front by a villager. I know. After you have soaked for a while, do not rinse off with the tap water as the onsen water has natural minerals that are good for your body. Dry off your body as much as you can with your washcloth. Now clean up your area. Rinse down where you were squatting, return your stool and basin and go back to the dressing room. Do not walk water in here, or else crossed arms. Now you can use your towel and get dressed, go out and put your shoes on and leave. Please share your experiences, with Are people with tattoos allowed in onsen in Japan? ‘Love the series. Very interesting indeed! Thanks, it is interesting knowing the history of this.